"A dream that became a reality and spread throughout the stars." 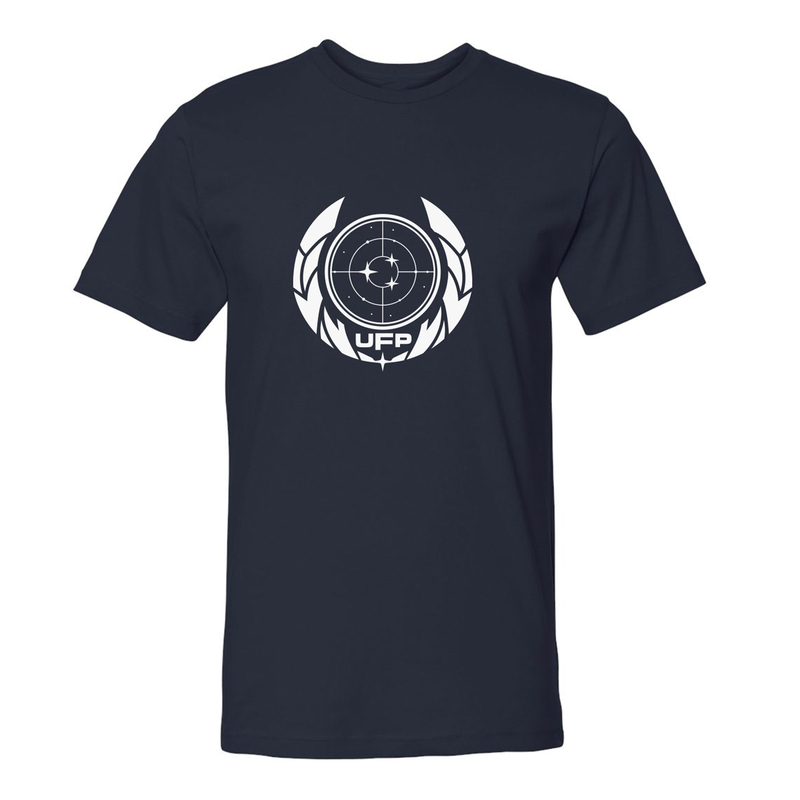 Let the world know that you support the United Federation of Planets with this Star Trek Discovery UFP T-Shirt. 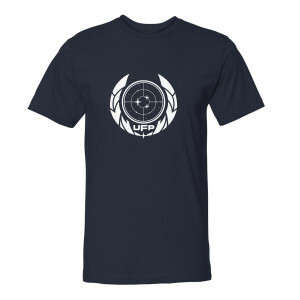 This t-shirt is great for anyone a fan of the Star Trek series.